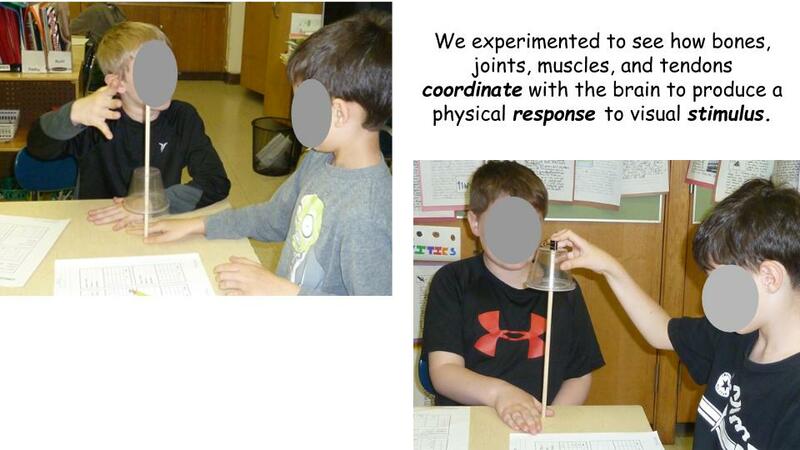 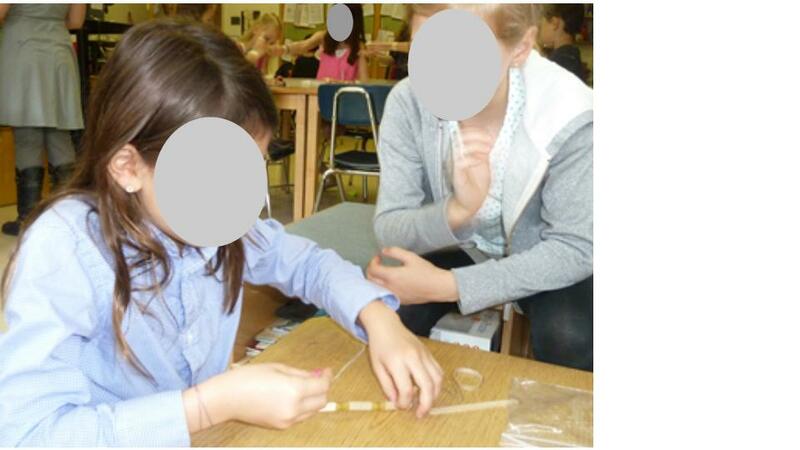 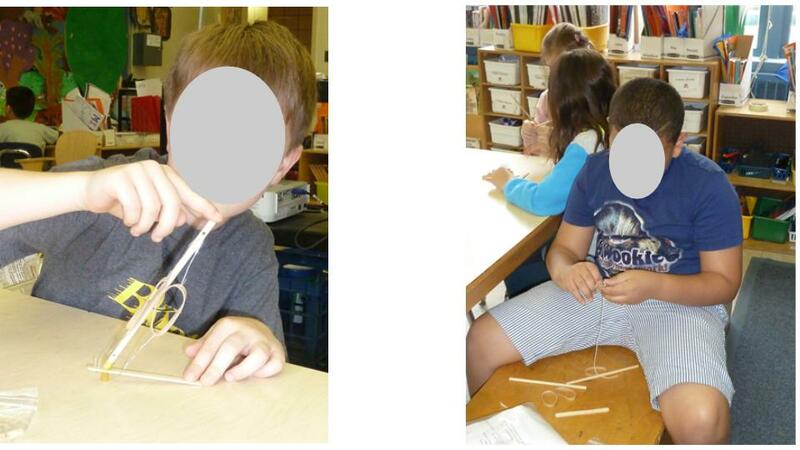 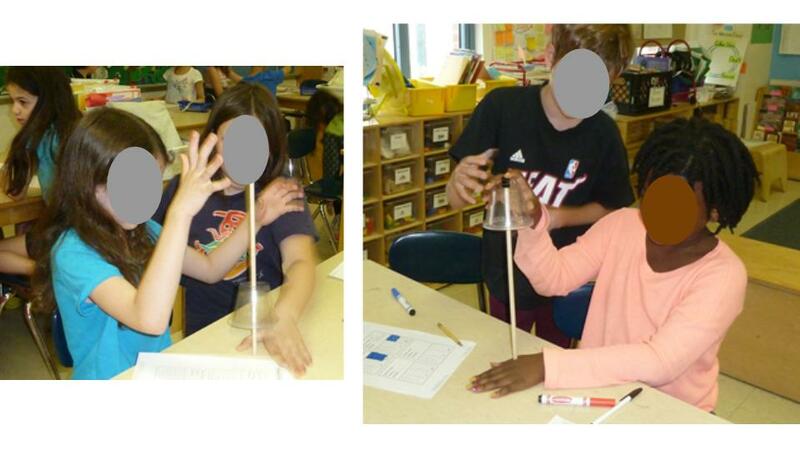 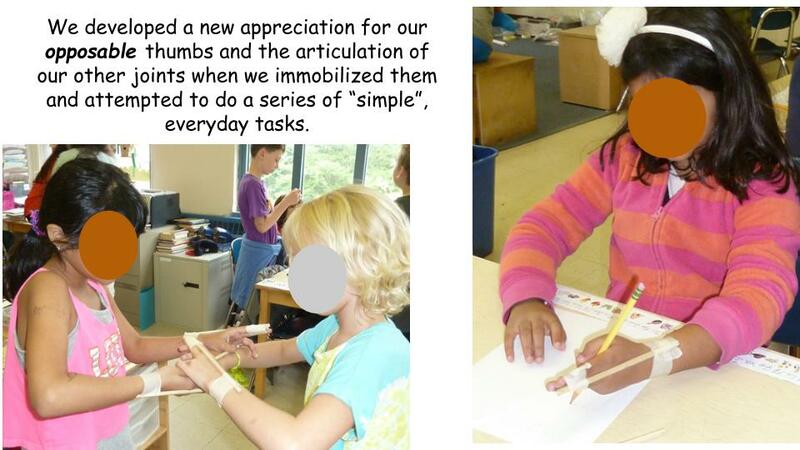 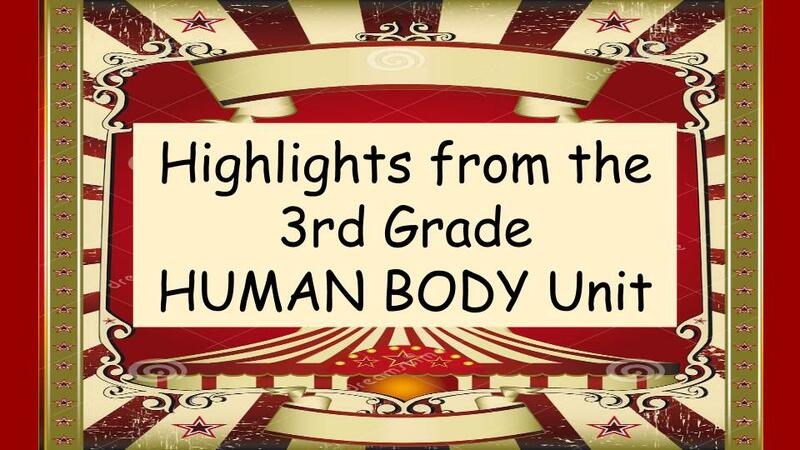 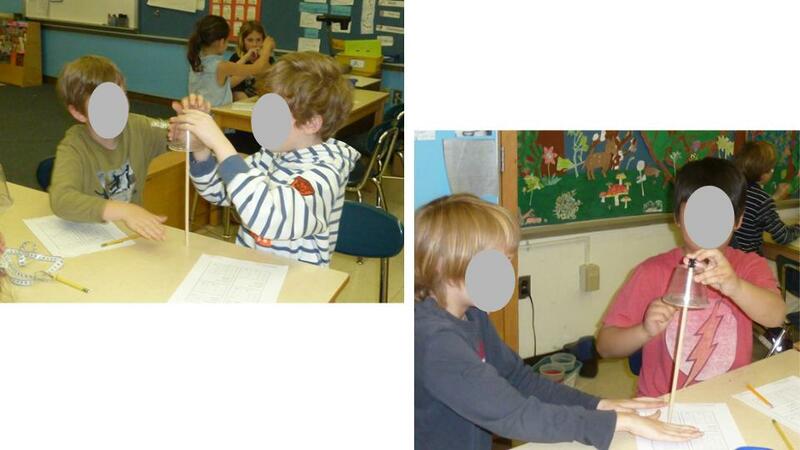 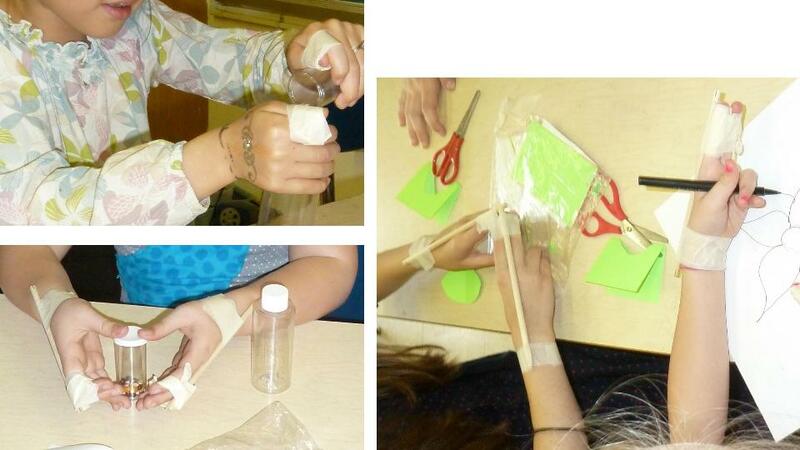 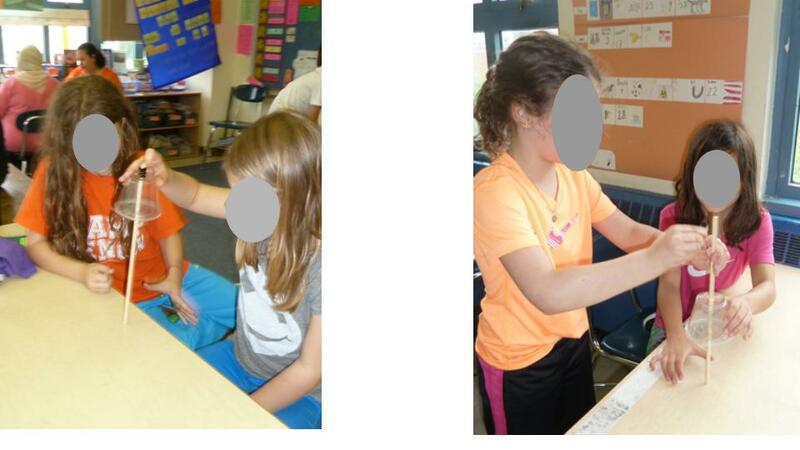 The 3rd grade Force & Motion (Simple Machines) and Human Body units demonstrated similar principles. 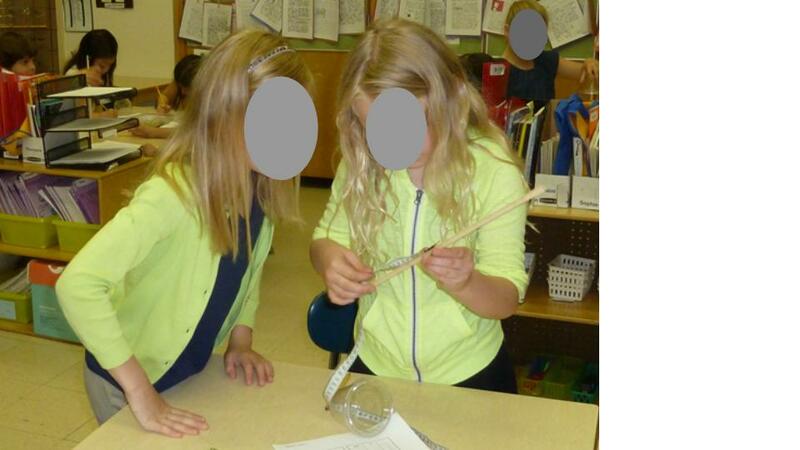 Experimenting with pulleys, gears, levers, screws, wheels and inclined planes helped us understand the mechanics of the human body. 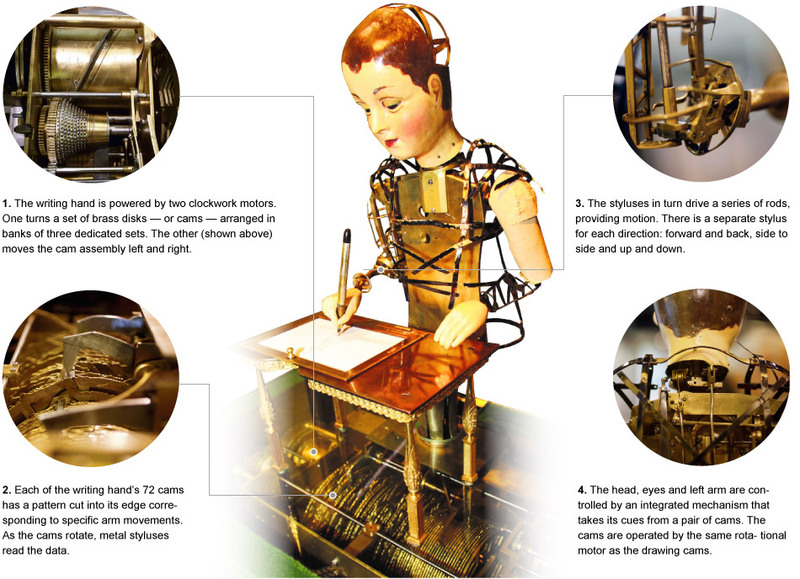 These Muybridge animations are descriptive & elegant. 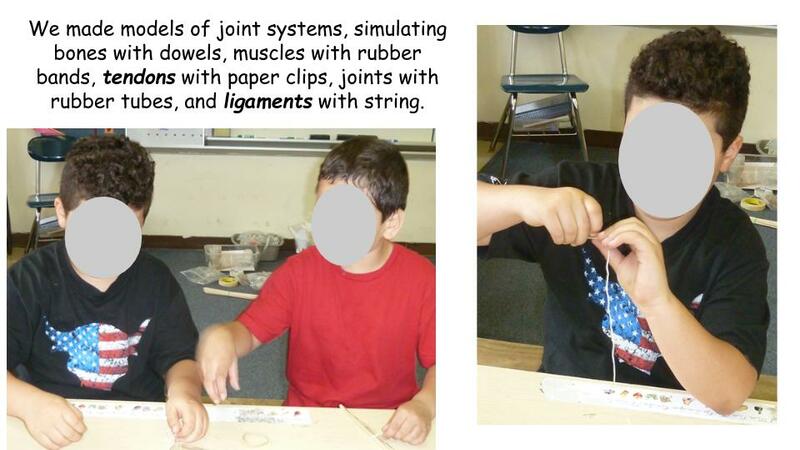 Perhaps most fascinating was experimenting with how dependent we are upon our opposable thumbs and assembling models of joint systems.